Ozone Group, one of South India's premium developers presents The Metrozone, which is altering upmarket Anna Nagar's perception of grand living. 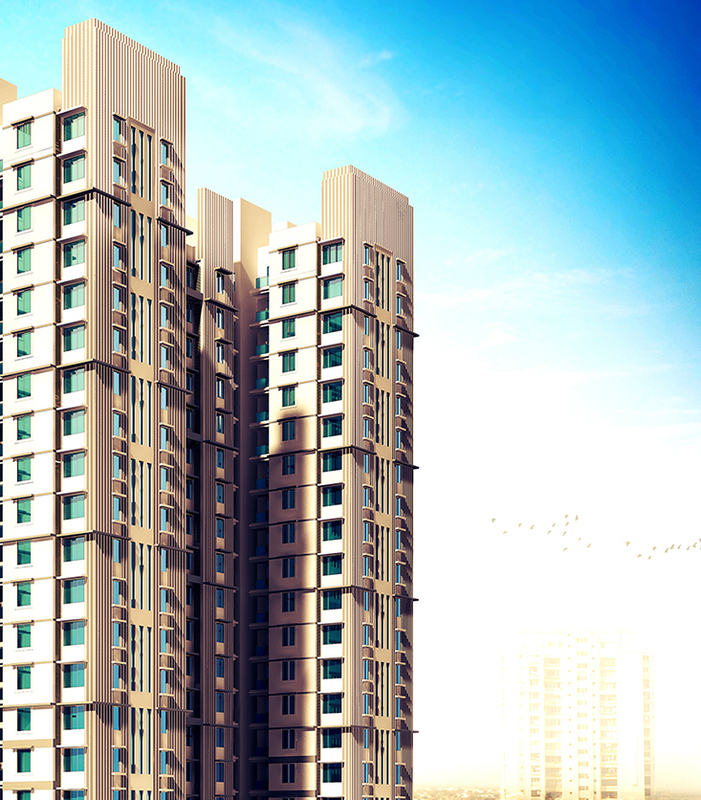 Consisting of 28 luxurious towers, The Metrozone now offers you the Pinnacle with its compact 1 BHK units of 611 sq. ft. Housed in a G + 20 tower, the Pinnacle has an excellent location, overlooking the upmarket mall. This tower comes with its own special clubhouse, swimming pool, indoor and outdoor amenities and car park. Every amenity needed for a stylish lifestyle is yours at the Pinnacle. Come, live the grand life your own way.